Capital Football has announced a five year deal with BarTVsports to live stream every minute of NPL1 and NPLW action this season. Photos: George Tsotsos. 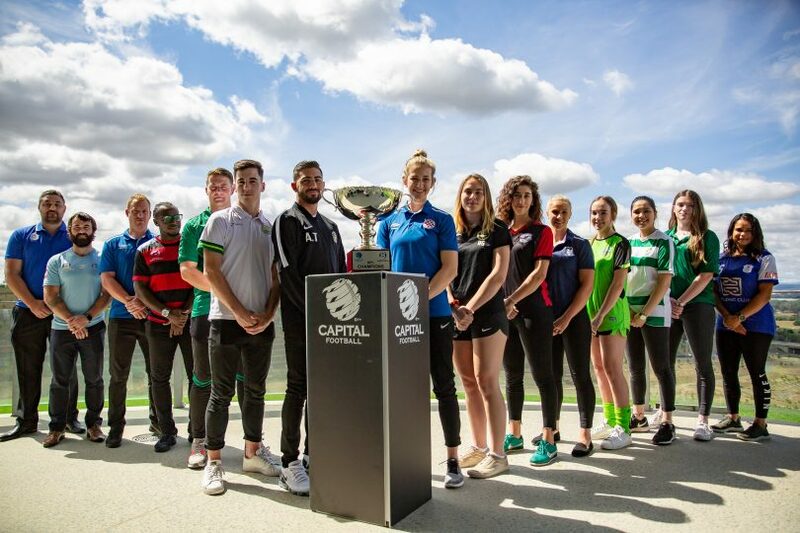 Capital Football has launched the NPL1 and NPLW season with the announcement of a five year deal with broadcast partner BarTVsports to live stream every minute of action this season. The major broadcast deal will boost football in the nation’s capital and the surrounding region, with every minute of NPL1, NPL1 20 and NPLW action to be live streamed, along with men’s and women’s Federation Cup matches. It is a massive upgrade from the past two seasons, where a match of the round was covered each weekend in the NPL1 and NPLW. The new deal will see a total of a dozen games broadcasted each weekend, with more than 200 matches set to be streamed in the blockbuster 2019 calendar. Capital Football chief Phil Brown said the landmark deal was a positive step forward and a chance to grow the sport. Brown said the deal will not only benefit supporters but also coaches, players and match officials who will have instant access to match footage post-game for development and promotional purposes. Capital Football CEO Phil Brown said the deal will benefit supporters, coaches, players and match officials. 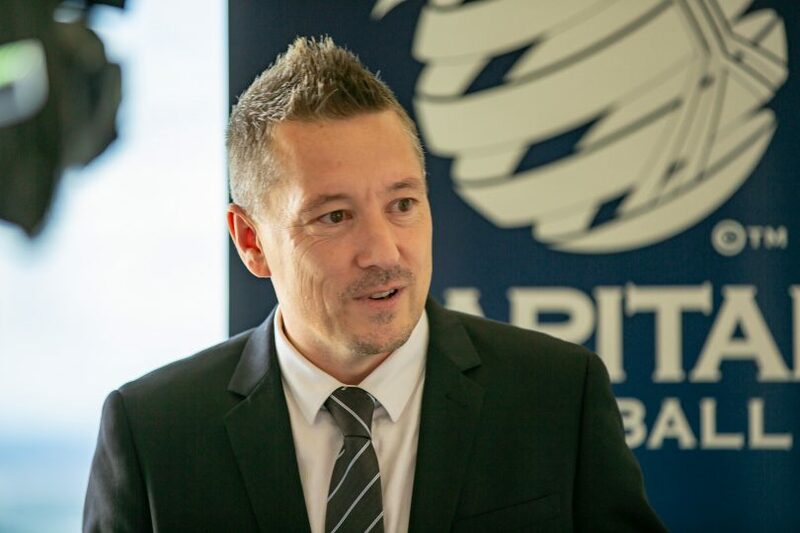 Founding partner of BarTV Sports Josh Mason expressed excitement at partnering with Capital Football to help grow the game in the region and said he could not be happier to expand the coverage of men’s and women’s football. “We have always prided ourselves on growing the game and feel there is no better way to showcase this than delivering every match live and free to the fans of this great game,” Mason said. “It has been great to work alongside such a forward-thinking governing body in Capital Football. The NPLW season will kick off on 30 March with three blockbuster matches, with Canberra United Academy hosting Woden Weston Wanderers, Monaro Panthers playing Canberra Olympic and a grand final rematch between Belconnen United and Canberra FC. To see the fixture list for NPL1, click here. To see the fixture list for NPLW, click here. Everyone (including me) is quick to criticise Capital Football when they get it wrong but this is worth plenty of credit, what a massive deal. Not only is it great for the leagues, it helps the clubs with their sponsors and it means that every game is videoed for them. It's not an easy thing to find someone willing to stand there and tape a game every week, so this is a good job from Capital Football. Go Tuggies!